I began listening to Bossypants by Tina Fey last week but unfortunately I haven’t had much listening time in the last week as I’ve been super busy. 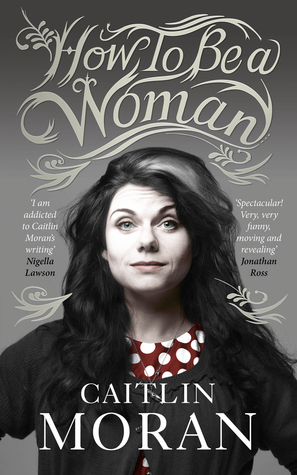 Hoping to get through more of this over the next week as I was laughing out loud at the first couple of chapters. 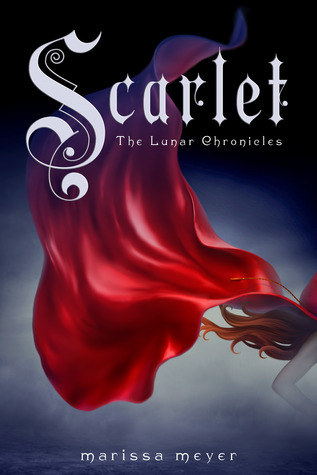 The most recent book I have finished was Scarlet by Marissa Meyer, which I have literally just put down. I really enjoyed the second instalment of The Lunar Chronicles series and I’m so glad I have the next book ready to be picked up soon. I’m really enjoying the clever spin that Meyer has put on the classic fairytales of my childhood. They are almost unrecognisable at times but then a small detail reminds me that these are incredibly clever retellings. I can’t wait to see what will happen next! I have two books left on my April read-list. Those are Wild and How To Be A Woman. Both of these will be quite different from my most recent reads. I also am hoping to get another one of my arc’s read before the end of the month. Luckily, I have a lazy weekend ahead of me! I bought Cinder but have yet to read it. I keep putting if off because i worry i won’t like it. Although it does sound amazing! Thanks 🙂 yeah I put off reading Cinder for so long as I didn’t think it would live up to the hype but I loved everything about it! I can’t recommend it highly enough! I’ve only read the first two books in the series but I love them! I loved the audio for ‘Bossypants.’ Fey did a great job with it. Enjoy. Happy reading and thanks for participating in WWW Wednesday! I’m definitely glad I’m listening to it as an audiobook. Tina is hilarious! 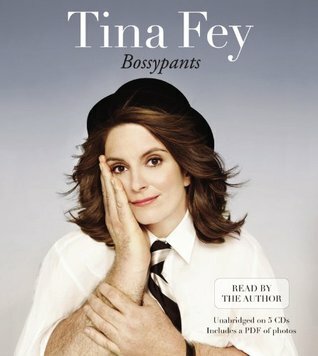 I’ve heard Bossypants is really funny, I’m looking forward to reading it oneday. I wasn’t really into Wild, I think it was because I had just finished another book centering on a journey called Tracks. I loved Tracks and I really became invested in Robyn (the main character who travels across the Australian desert). 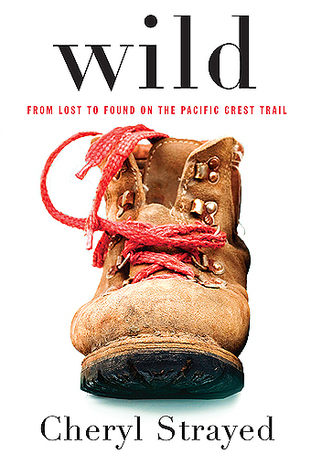 When I started reading Wild I just didn’t click with Cheryl and I missed Robyn (lol!). That’s fair enough! I always try to read books that are similar with a gap between them so I don’t make such detailed comparisons but it’s hard not to sometimes! I listened to Bossy Pants and loved it. I laughed so much. I also read The Lunar Chronicles. Cress was my favorite but I loved them all. I hope you enjoy the rest of them. Do you read novellas? The ones for this series were great. I read Amy Poehler’s book last year and I’d like to read Tina Fey’s. The audio book is a great idea! I think hearing her narrate it would improve the experience, she has such great timing.